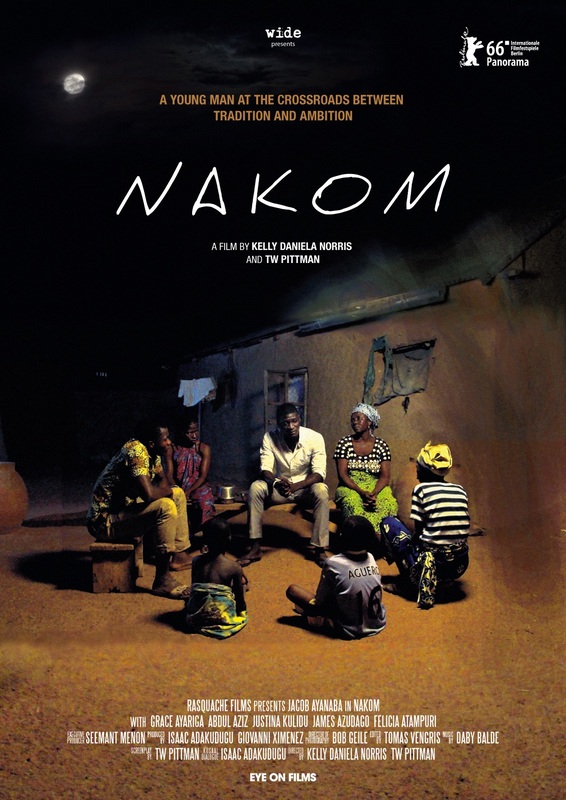 NAKOM is a film set in present day Ghana. It follows Iddrisu, a talented medical student, who returns to his home village of northern Ghana after his father's sudden death. Faced with a debt that could destroy his family, Iddrisu has no choice but to turn their farm and fortunes around. Over the course of a growing season, Iddrisu confronts both the tragedy and beauty of village life and must finally choose between two very different futures. The film has been shown in many international film festivals like the 66th Berlin International Film Festival and the New Directors/New Films Festival in New York. It won the Audience Choice Award at the 37th Durban International Film Festival, nominated for the Best First Feature Award at the 66th Berlin International Film Festival, nominated for the FIPRESCI Prize, the Golden Firebird Award, and the SIGNIS Award at the Hong Kong International Film Festival, nominated for the New Directors Competition at the Seattle International Film Festival and for the 2016 Independent Spirit John Cassavetes Award. In 2017 it has been selected for the Pan African Film Festival and is nominated for the "John Cassavetes" Awar. We were very proud, honored and of course full of joy, as we were contacted by the the film directors Kelly Daniela Norris and T. W. Pittman requesting our musical contribution with the track "Cumbia Fever" by Zion Dirty Sound, released on the compilation Celebrity Fever / Reworks and Dubs, which we of course did without second thought and without any financial compensation. 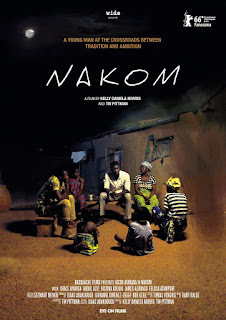 Massive respect to all the NAKOM crew for this great cinematographic experience and of course Djibril and Faida for the great vibes they provide us through their music. Watch a small scene from the film, with Zion Dirty Sound's music playing on the background. Soon come in a cinema theater in your country!